CHICAGO, April 18 (Reuters) - Discount retailer Target Corp has started raising employee wages to a minimum of $10 an hour, its second hike in a year, pressured by a competitive job market and labor groups calling for higher wages at retail chains, sources said. Target management has informed store managers, who in turn have started informing employees about the wage hike and most employees who earn less than $10 per hour should see their base pay go up in May, two sources with direct knowledge of the situation told Reuters. The $1-per-hour raise marks the second time Target has followed Wal-Mart Stores Inc in raising base wages. It also comes as a union-led push for a $15 minimum wage, the so-called "Fight for Fifteen" movement, is gaining traction in cities across the country and even has become a topic in the U.S. presidential campaign, with Democratic candidate Bernie Sanders calling for a $15 "living wage." It may seem overly attentive, but it's worth it. If the price of an item ends in $0.06 or $0.08, the item will be marked down again at some point in the future. If the price ends in $0.04, the item is marked for final clearance and the price will not change again. If you bring your old electronics to the electronics department, they'll quote you on how much your stuff is worth and compensate you in Target gift cards to spend around the store. By signing up, a new set of coupons will be sent to your phone each month (you can even specify the exact time you want them delivered.) The coupons are scannable and can be redeemed at the register. The end caps are the shelves that sit at the end of each aisle, seeming somewhat misplaced. However, most clearance items are usually placed here--make it your go-to place to check if you're looking for discounted items. Each week, Target updates its current promotions and weekly sales pages--you'll be able to scout out deals you want to take advantage of and know how much you can save before you even get in to store. 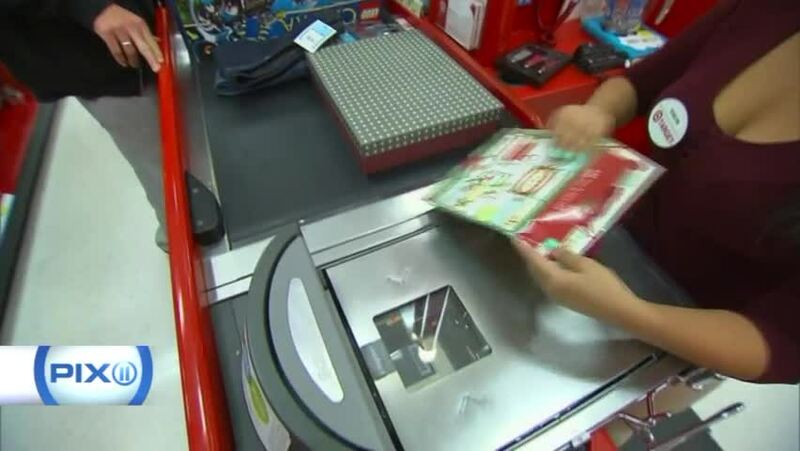 Target offers a five-cent discount for every reusable bag you bring in to use at checkout. Every cent adds up! A general rule of thumb when shopping at any major retailer, but its especially worthwhile at Target. Target has several top-quality store-brands that produce everything from food to beauty products at a much lower price than name brands. Target's dollar aisle is like no other--you never know what you can find when you really look! Cartwheel is a social coupon program that Target created that allows you to set up an account to earn and receive deals. You can use each deal up to four times, as well as stack your deals with other coupons. Target's decision reflects growing competition for workers in an increasingly strong labor market. The number of Americans filing for unemployment benefits has fallen to its lowest point in 42-1/2-years, and the jobless rate is only 5.0 percent. Target last raised its minimum pay rate in April 2015 to $9 an hour, up from the federal minimum wage of $7.25 per hour at the time. The move last April matched a similar announcement by Wal-Mart. The world's largest retailer in February 2015 said it will lift its base pay to $10 an hour in 2016, a step it has implemented in recent weeks. Target's plan will also raise pay for employees who already make over $10 an hour. Such workers will be entitled to an annual merit raise and a pay-grade hike, which is related to experience and position of the employee, said the sources, who spoke on condition of anonymity as they were not authorized to speak to the media. Target declined to confirm it is offering the pay increase. "We pay market competitive rates and regularly benchmark the marketplace to ensure that our compensation and benefits packages will help us to both recruit and retain great talent, Target spokeswoman Molly Snyder said. Snyder said the company does not disclose details of its compensation programs and declined to comment on how many of the retailer's roughly 341,000 employees at its nearly 1,800 stores would receive the raise. The move to $10 an hour could put pressure on Target's earnings, especially at a time when Target is investing billions to upgrade its supply chain and technology infrastructure in order to tackle chronic stock shortages. Target also is pushing for higher online sales, which could potentially explain why it has lagged its larger rival in setting the lead on wage increases, analysts said. "This move will make it difficult for Target to meet its aggressive profit projections," said Burt Flickinger, managing director of retail consultancy Strategic Resource Group. At its 2016 Analyst Day in March, Target said it expects annual gross margin rates around 30 percent. Even before the wage hike, Barclays Capital Inc last month had downgraded the stock from 'overweight' to 'underweight.' At the time, Barclays analysts called the retailer's gross margin projections "optimistic" due to the threat of rising labor costs and other concerns. Of the 26 analysts who cover the stock, 11 rate it a "buy," and 13 rate it a "hold," according to data from Thomson Reuters StarMine. Target, which generally is considered to be a better employer due to its competitive wages and compensation-related benefits than many retail rivals, has in recent months seen a spate of labor-related issues. Last September, Target lost a bid to prevent the formation of a micro-union by pharmacy workers in a New York store, which would have marked the first time Target employed unionized workers in one of its stores. Target later sold its pharmacy business to CVS Health Corp.
Then earlier this month, a Target group leader filed a lawsuit accusing the company of failing to pay overtime to workers with low-level management responsibilities at its warehouses in New York state. 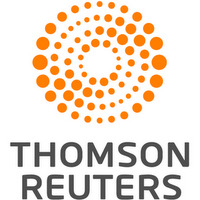 Current and former employees contacted by Reuters this month said the retailer cut hours in an apparent effort to offset the impact of rising costs after it raised pay to $9 an hour last March. Target's Snyder said the retailer has not changed how it approaches scheduling and hours in its stores. A current part-time employee, who spoke on condition of anonymity as she was not authorized to speak to the media, said she averaged about 25-26 hours every week before March 2015, but has progressively seen her hours cut. She now averages at about 18-19 hours per week.